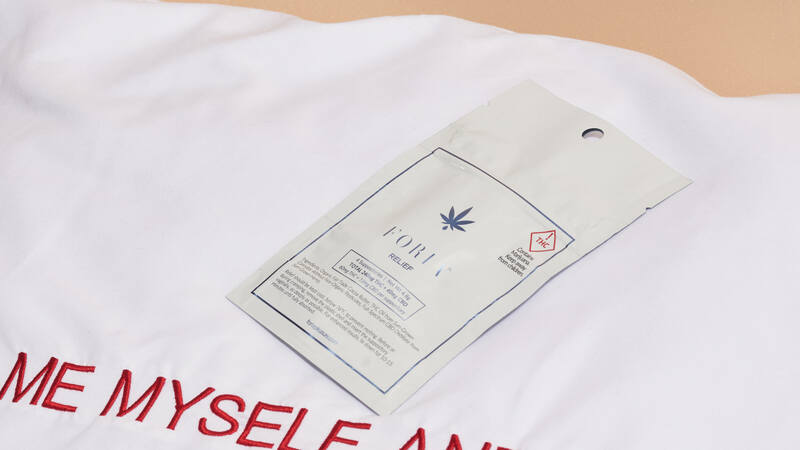 Since launching in 2014, Foria has gone on to become a major pioneer in the cannabis industry. 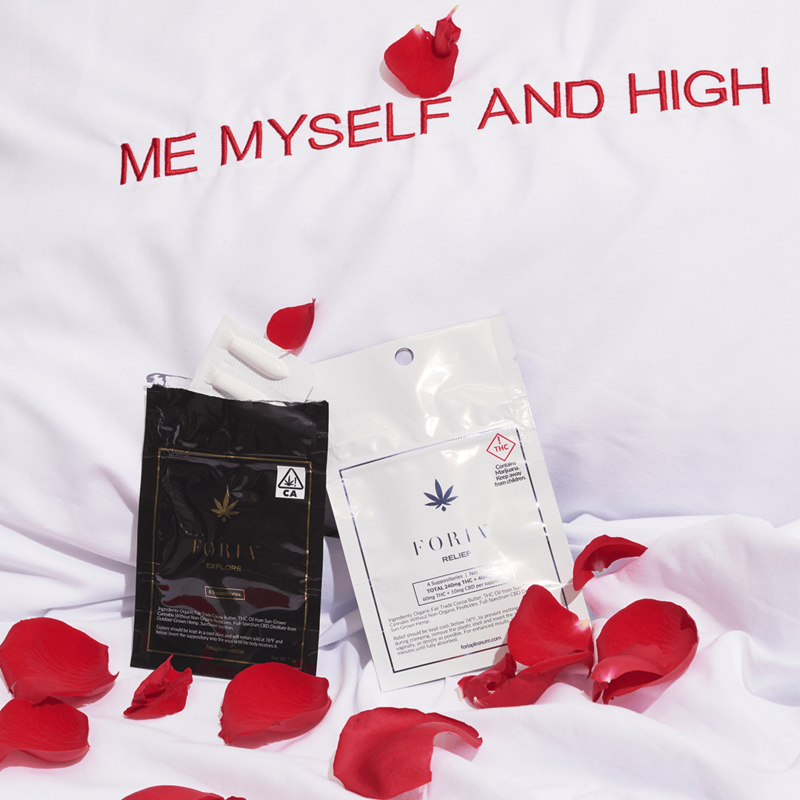 The innovative wellness product line, which consists of both CBD and THC-focused products such as personal lubricants, tonics, and vape pens, has helped bring cannabis to the forefront of the wellness scene. The brand’s popular Pleasure lubricant was the first cannabis lube on the market. Made with all-natural ingredients, the lubricant enhances sexual stimulation while promoting relaxation. No wonder it’s the brand’s hero product. Relief is a vaginal suppository that aims to relieve pain and discomfort caused by menstrual cramps, a lifesaver for so many women who suffer from dysmenorrhea during that time of the month. Reeves acknowledges this, saying that Relief is actually more popular than Explore because of its ability to help with menstrual cramps. Made with organic, sun-grown cannabis, Relief contains 60 mg of THC and 10 mg of CBD. It has four times more active THC than Foria Pleasure, while the CBD component relaxes muscle spasms. As for how to use? Place Relief in your refrigerator for 20 minutes prior to insertion in order for the suppository to firm up. You can also store Relief in the fridge. If you want to try out Foria products, Shop MedMen today!